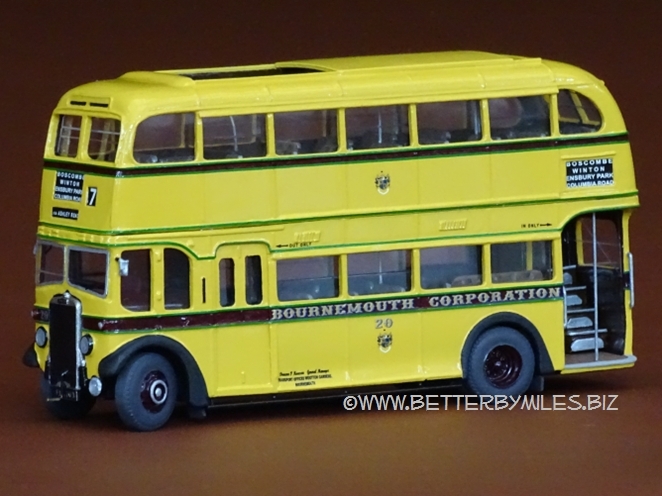 "Miles Glenn, trading as "Better by Miles" has created the best models I have ever seen, and I admire them every day. 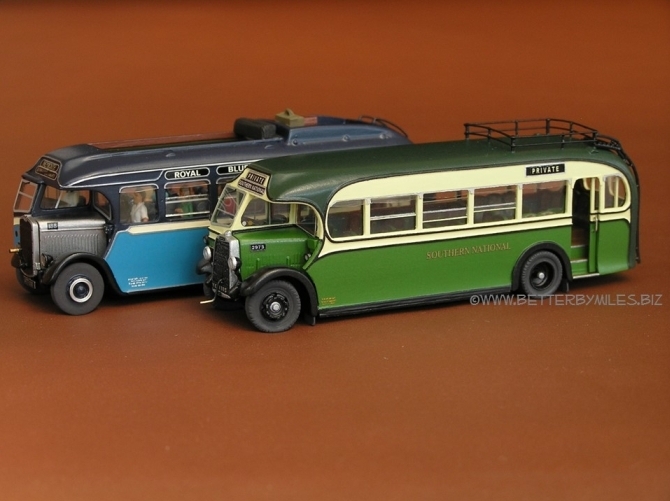 Perfectly finished, my model buses replicate the real thing in every detail, including the subtle variations that make each one unique. 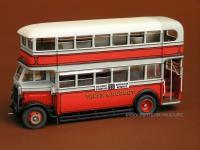 In my opinion it would be foolish to even consider trusting anyone else with this kind of work." 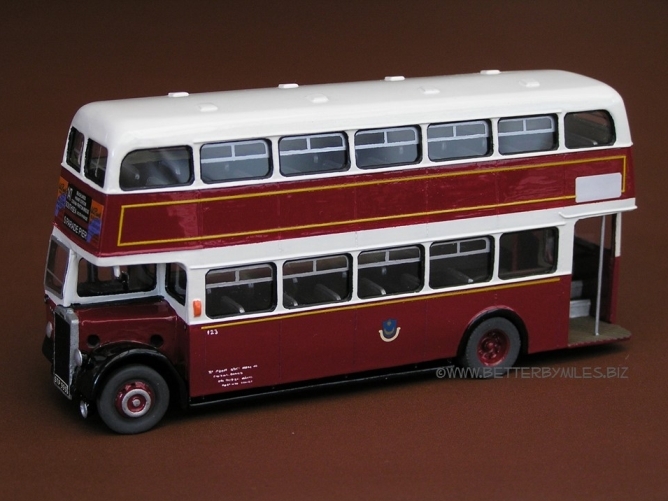 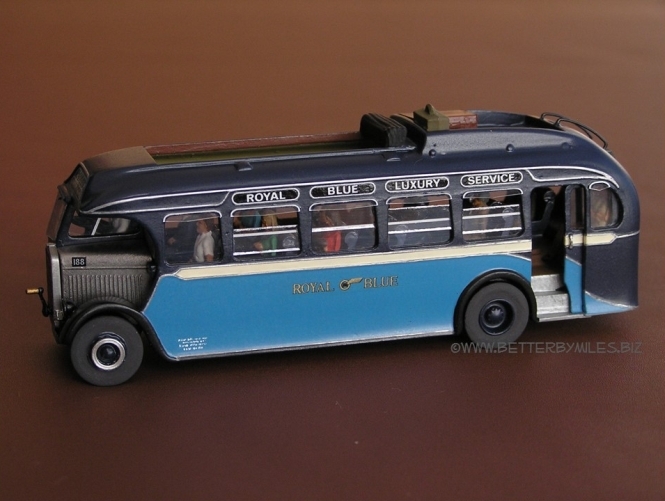 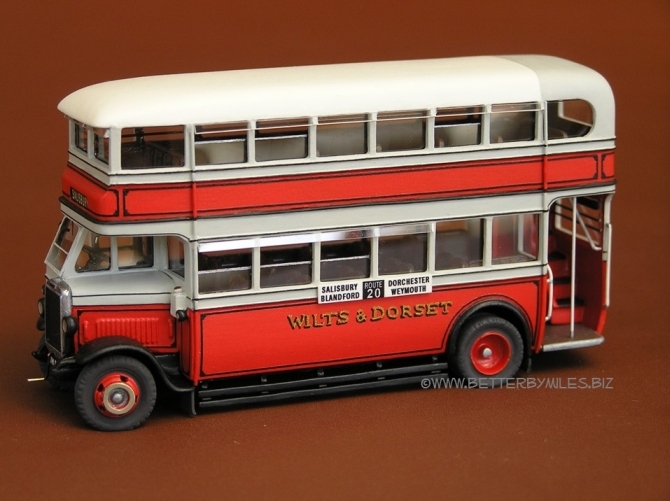 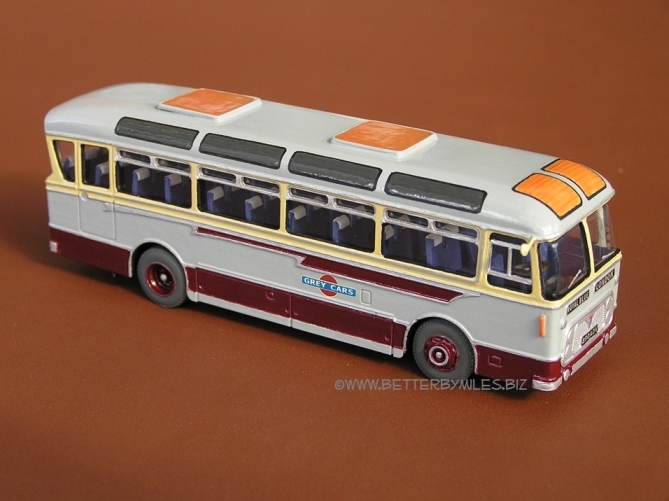 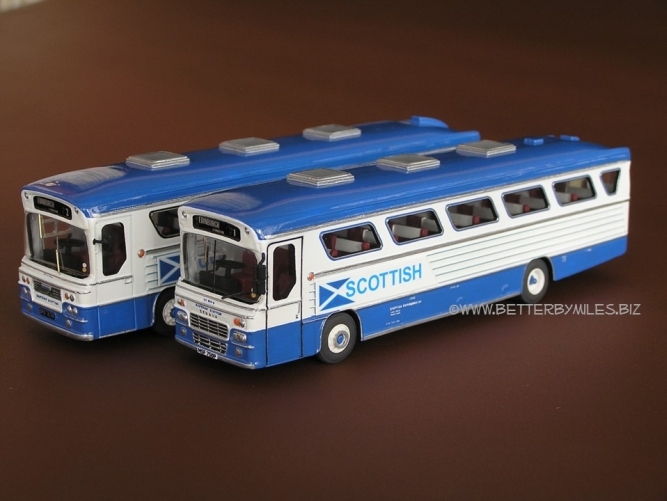 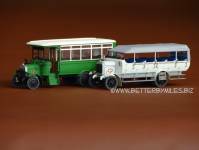 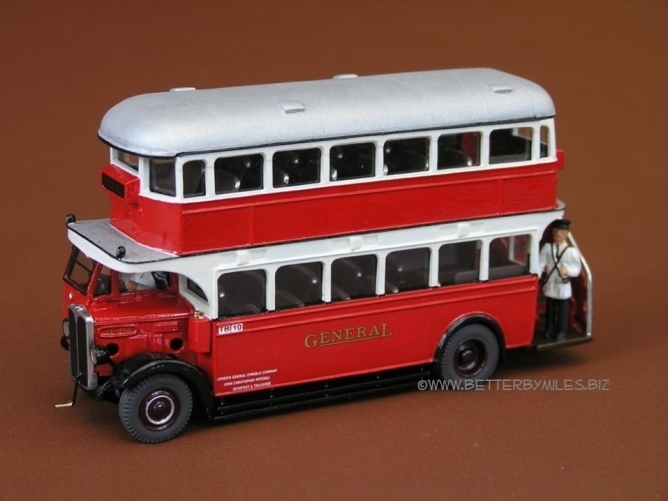 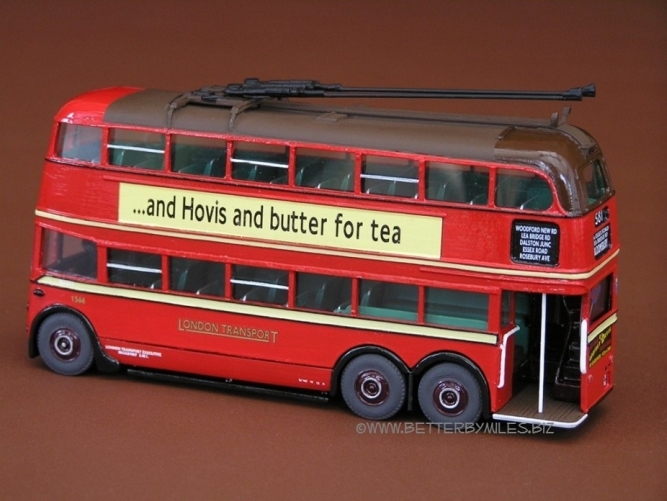 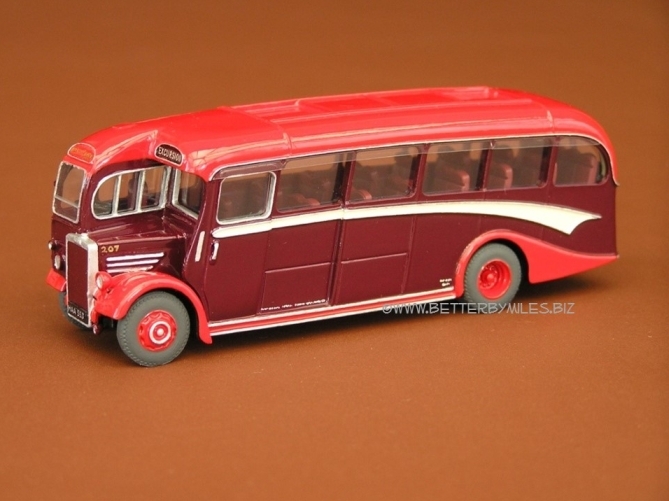 Examples of models made for previous clients from white metal and resin kits (including kit modification and super-detailing): buses, coaches and trolley buses. The vehicles cover many eras, fleets and liveries. 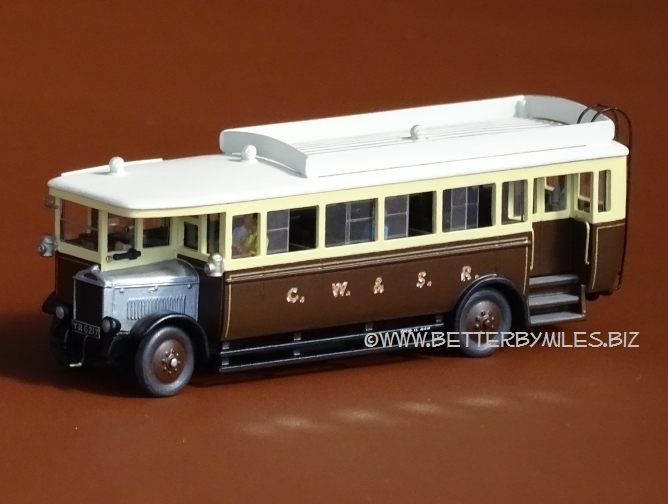 The illustrated vehicles are mainly 4mm to 1ft (1:76 scale). 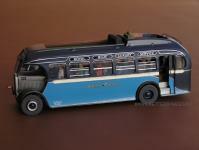 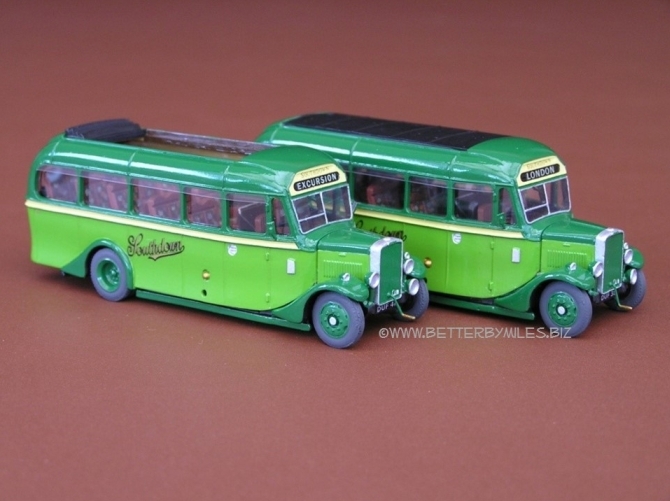 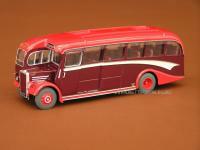 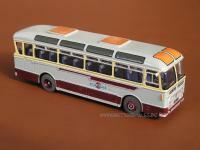 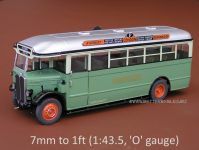 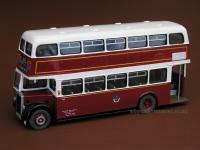 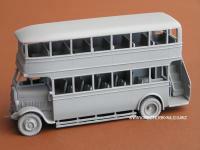 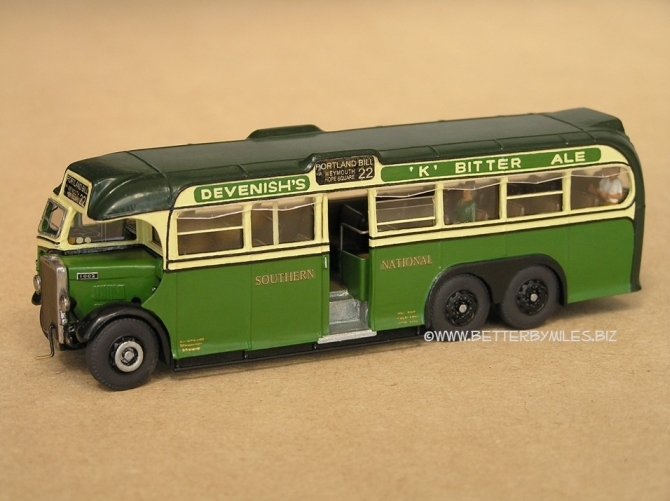 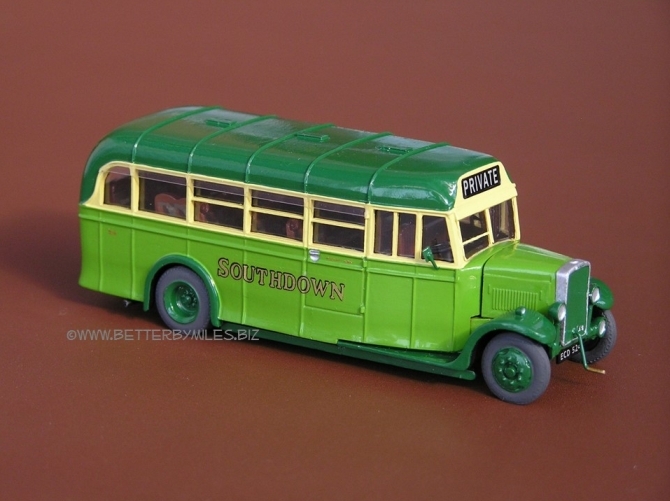 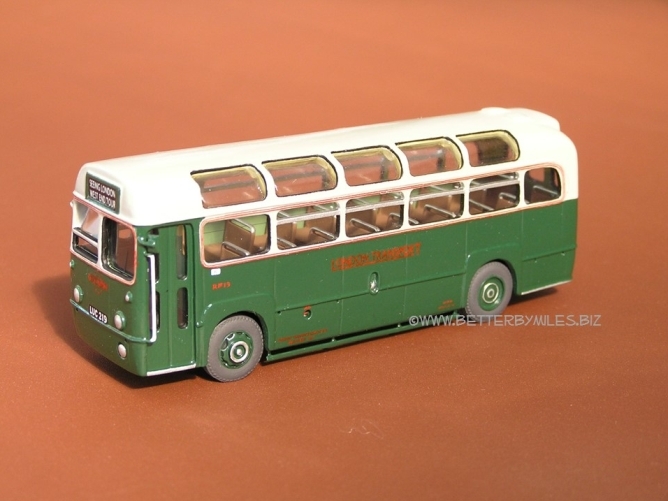 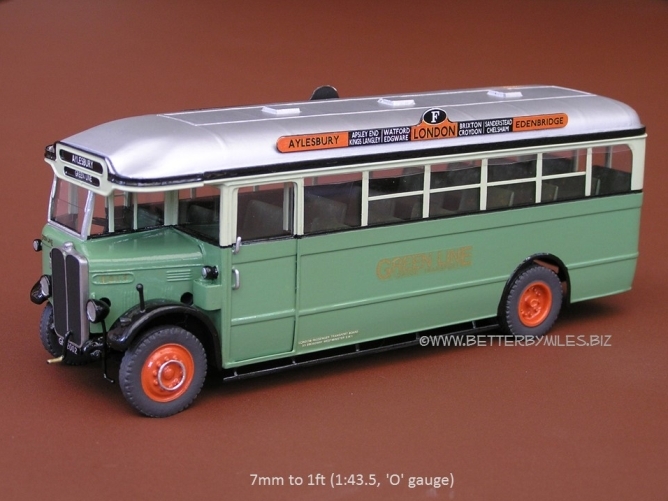 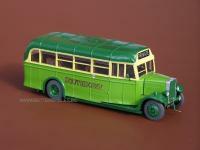 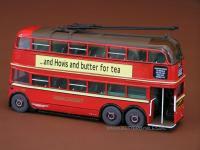 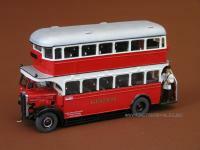 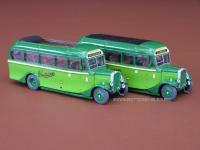 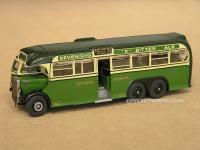 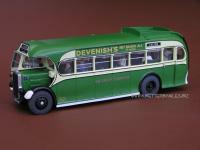 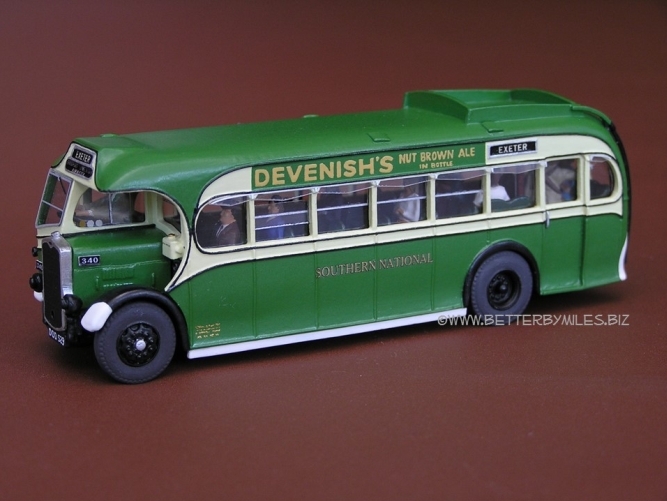 However, other scales have and can be made, notably 7mm to 1ft (1:43.5, 'O' gauge), as with the enclosed Green Line bus.